Oh Paul, if only it were that easy. Paul didn’t have to answer to his Great Aunt Bessie at every family wedding, who lamented over whether or not he would ever find the right girl and settle down. Paul didn’t have a mother who kept hounding him about making her a grandmother. Paul wasn’t playing house at preschool, didn’t receive Wedding Day Barbie for Christmas. He wasn’t surrounded by Bridal Magazines on every check out shelf, nor was he feeling like he was “always the groomsman, never the groom”. No, Paul’s greatest concern here was that if you were tempted to give into your passions… then you should marry, otherwise stay single. It was the cultural norm to be married, have kids. There are even denominations that encourage large families because the man who has a full quiver of sons is blessed (Psalm 127:5). I want to think that Paul experienced the cultural pressure of marriage and family, but he seemed so very confident in his singleness. I look to our own culture today, and I see there is still this unwritten rule about our timeline of life. We are kids, go to school, get a job, get married, have kids, become grandparents, retire. I’ve never pressed this on my children, and yet I remember my middle child being completely shocked when I told her she wasn’t required to get married. I thought to myself, where did she even get the idea that it was a requirement in the first place? It’s such a cultural norm, and marketed in television and movies, that I didn’t even need to talk to her about marriage for her to think it was an expectation of adulthood. Women are building up Pinterest folders full of wedding ideas, bridal shower suggestions, and reception decor. We are not just dreaming of our future wedding, we are already planning it… down to the very last detail. There are those who are called to a season of singleness, and those who are called to a lifetime of it. 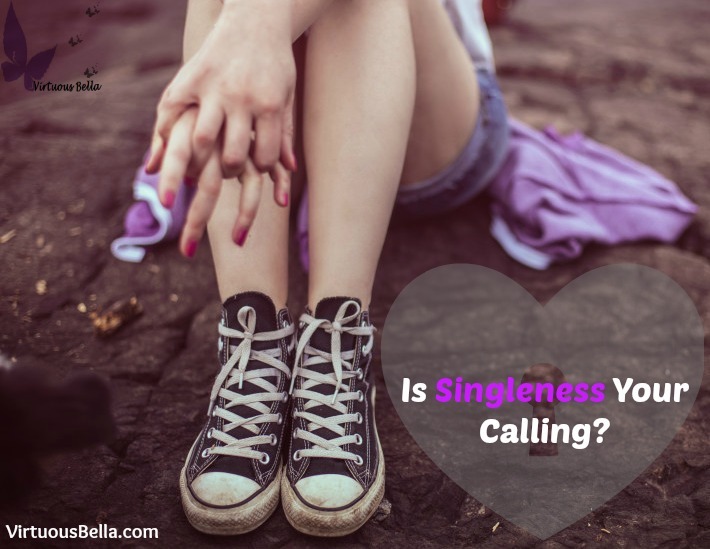 For those who are in a season of singleness… it can seem like a really long season (such as Nancy Leigh DeMoss Wolgemuth experienced). You may feel like you are floating in the ocean watching others catching all the fish, while you net comes up empty. You may even wonder if there are as many fish in the ocean as people keep claiming. But do not be discouraged! Pray that the Lord would guide you through this time (Psalm 94:19). That He would not only give you peace, but also guard the mouths of those around you to be encouragers. Pray that He filters the words of those who would discourage you from your hearing. Look for single mentors, those women who have been walking this road ahead of you. Along with other single women desiring to live virtuously for Christ. Seek their wisdom and comfort. 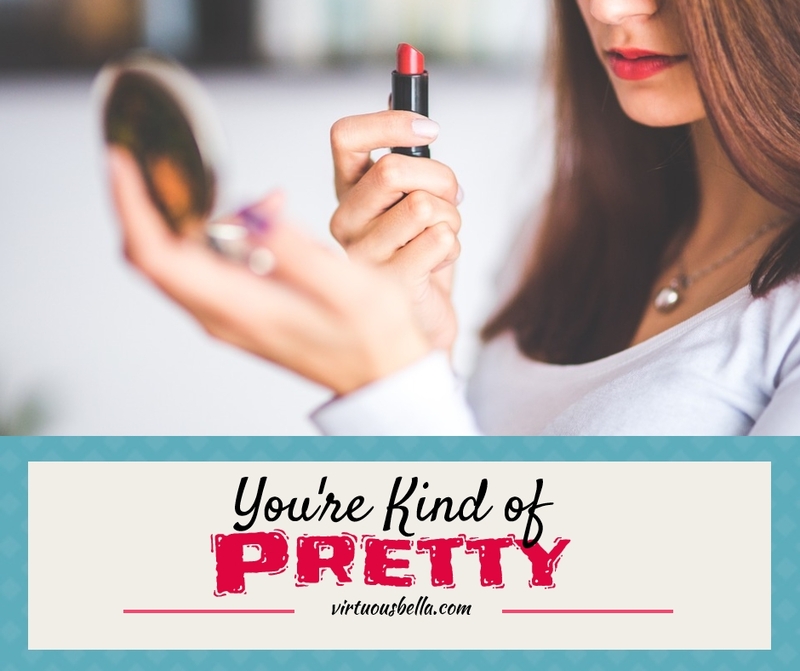 (Proverbs 1:5) We Recommend Joining VirtuousBella’s Community of Single Women living Virtuously for Christ and The Purity Pledge. 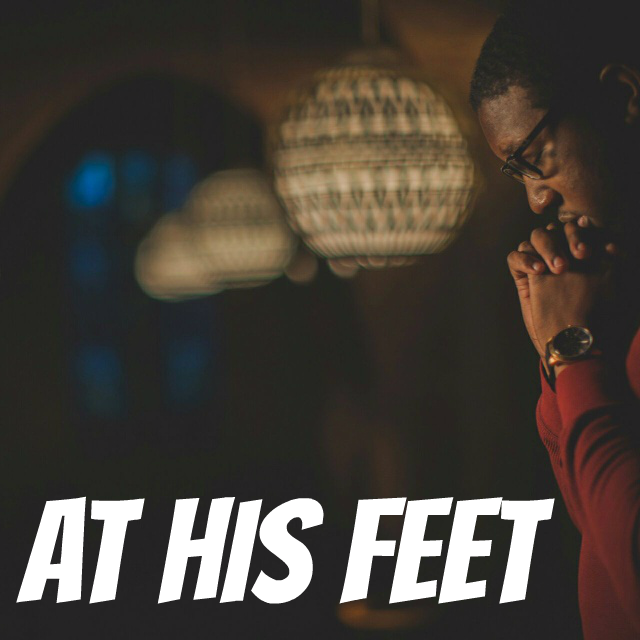 Turn to the Scriptures and let your desires be transformed into His desires (Matthew 6:33), you may find as you grow in this area that you become more confident about your singleness, like Paul was.